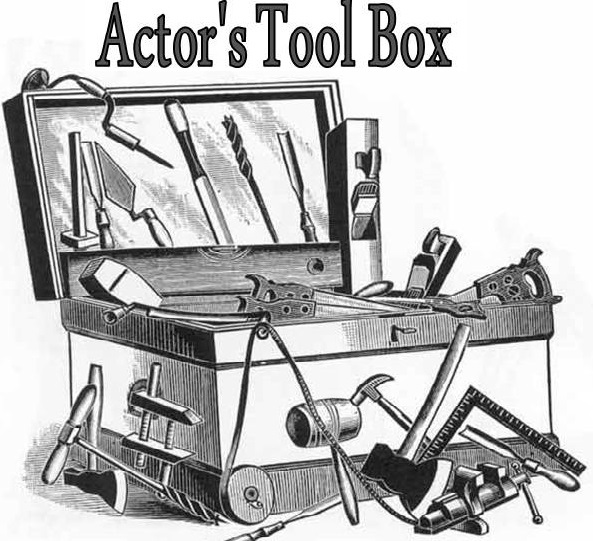 Actors Tool Box II: This class provides advanced training to students with some theatre experience. This class will help students to improve their skill level, and tackle more challenging works on stage. Students work in the areas of Improv acting, movement & physical acting, and voice projection. Students use Creative Drama to devise their own work, which they present to a live audience as their final performance. This class is currently open to children ages 5-11 years old, or grades K-5. TUITION: $95 for 8 weeks. About the Instructor: Lydia James-Harris is the Director of Education at Spotlighters Theatre. Lydia studied at the University of South Carolina, where she graduated with Master of Arts in Theatre Education. Lydia has taught theatre and acting classes to students of a variety of ages, from Pre K - 12th Grades. Her goal is to inspire and guide the interest and involvement of theatre in young people.